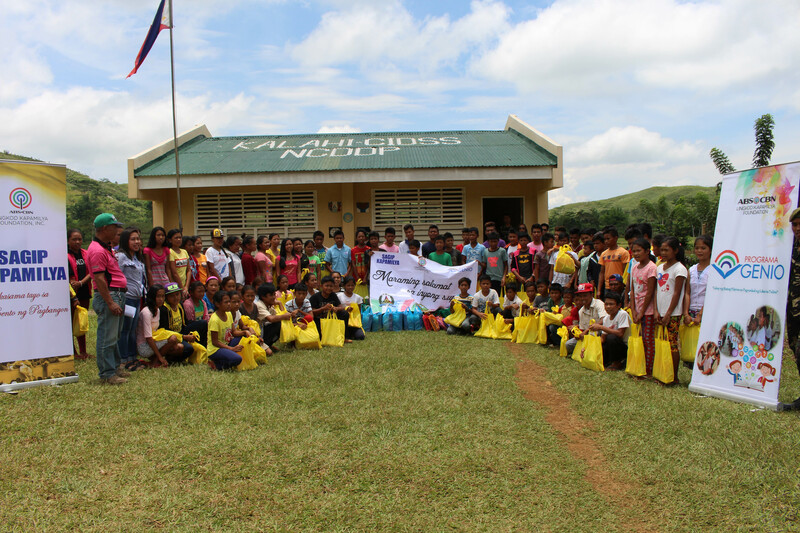 Last August 30, 2016 ,SK and PG distributed school supplies to 1,831 students and teaching kits for 57 teachers in 6 schools. 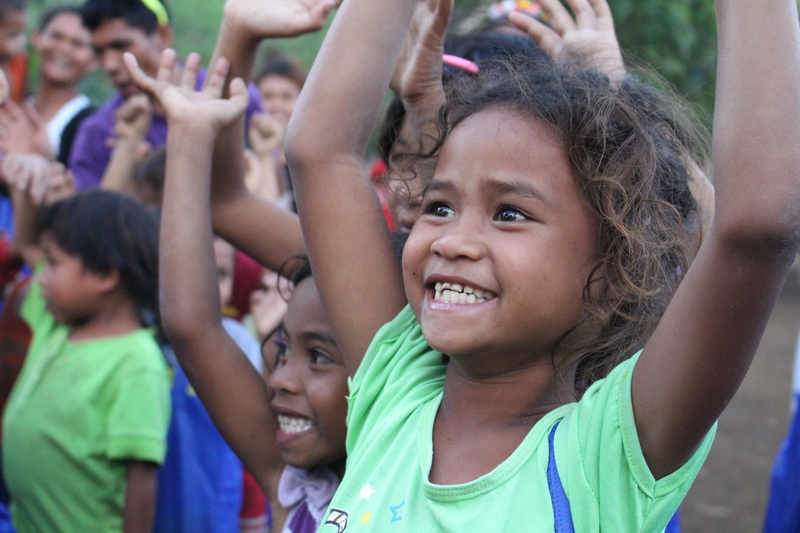 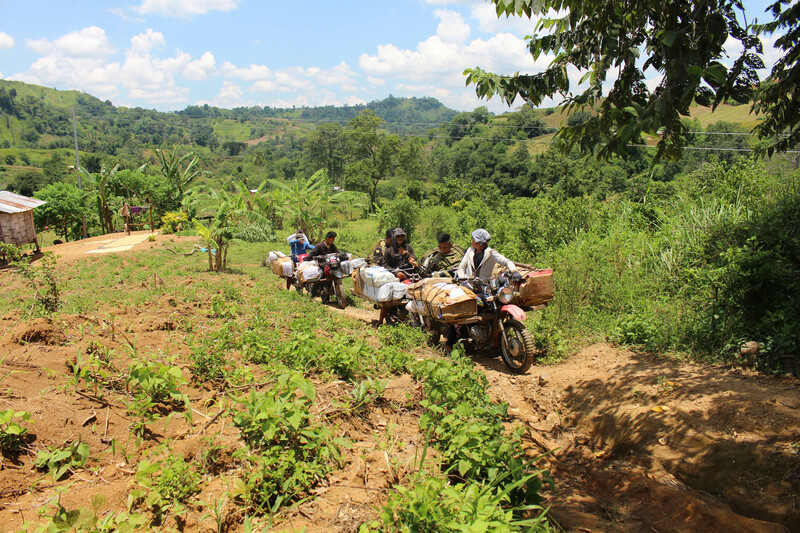 This was the first time this community received the much needed supplies for the students and teachers. 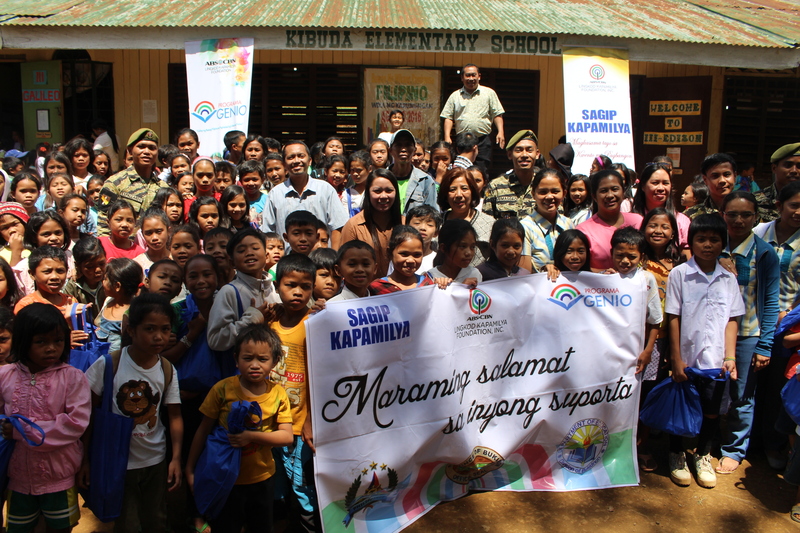 The school recipients were Payad Elementary School, White Kulaman Integrated School, Kibuda Elementary School, Bacayan Elementary School, Miarayon Elementary School & San Luis - Sabagaan Annex. 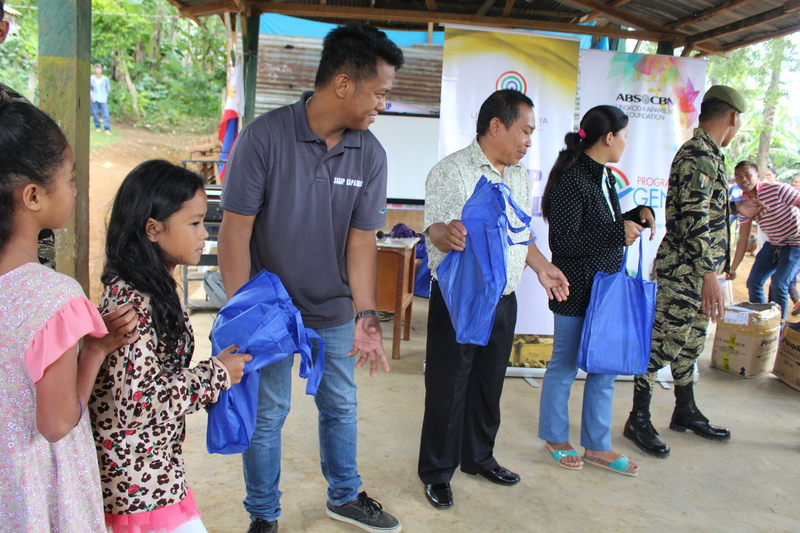 We want to thank our" Kapamilya" in the AFP for their valuable assistance during this activity.